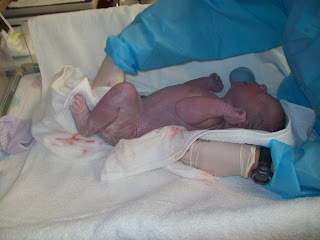 August 6, 2008 our baby boy was born. This boy turned 3 on August 6, 2011 and now he couldn't be happier! Except when his sister annoys him. We had a VERY small birthday party for him a couple days after his real birthday. But he didn't really care when we celebrated. so he was a happy camper. And that's the way I like to keep it!